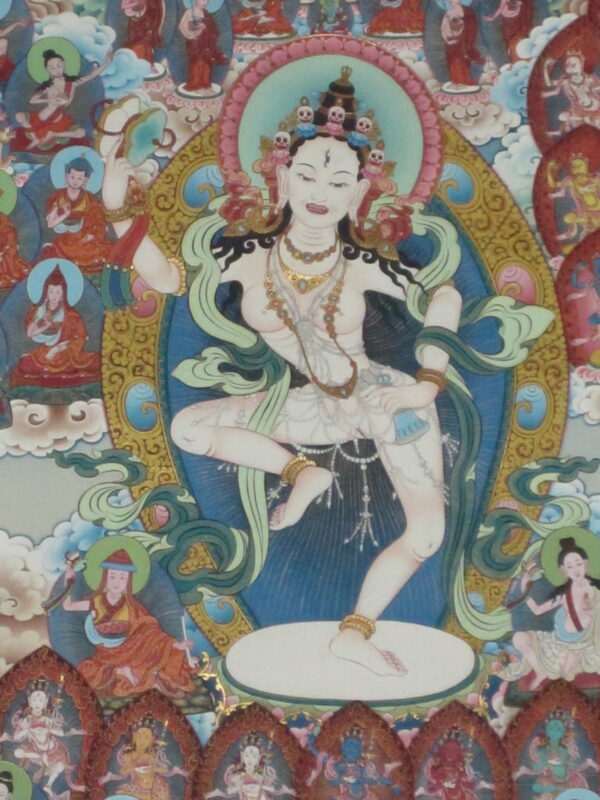 Rinpoche will give the empowerment for the chod practice of khandro gay gyang (bellowing laugh of the dakinis) from the Longchen Nyingthig cycle during his visit to Los Angeles. Rinpoche will visit Pure Land Farms in Topanga, California on February 13th where he will bestow the chod empowerment and lead practice afterwards. There will be an opportunity to offer a khata to Rinpoche at the conclusion of his visit. To learn more about the event and register to attend, please visit the Pure Land Farms website by clicking this link. This entry was posted in news, teachings, travel on 02/01/2019 by site admin.